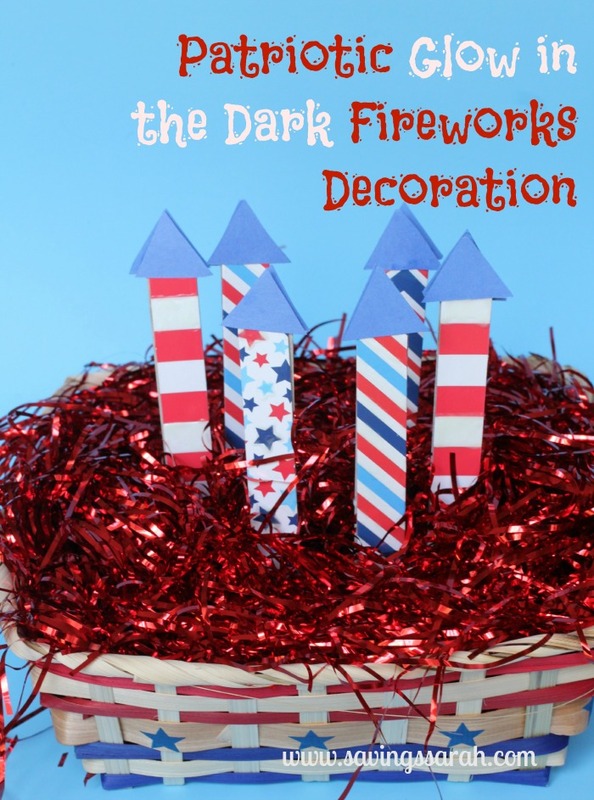 With a number of holidays coming up that are known for fireworks, it’s time to get crafting our own fireworks during the day! 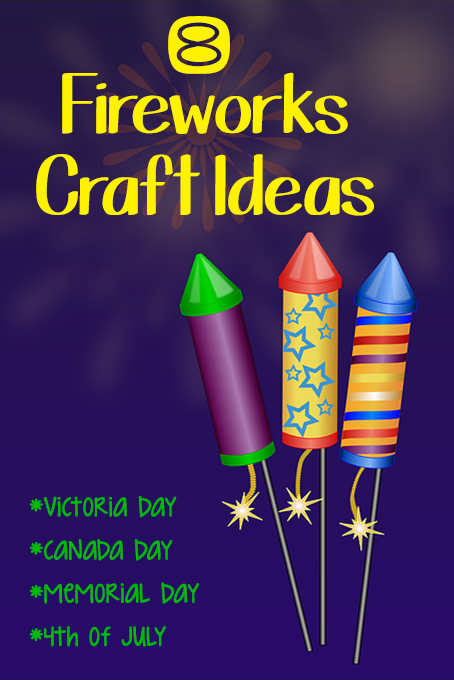 Victoria Day & Canada Day are approaching quickly, along with Memorial Day & the Fourth of July in the USA. 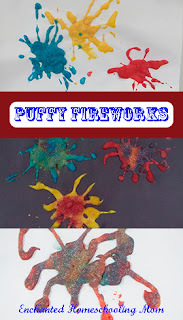 Here are seven delightful crafts for all different ages to celebrate these joyous holidays in true fireworks spirit. 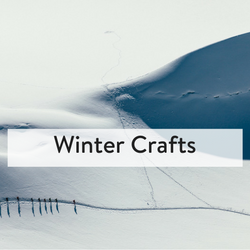 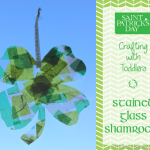 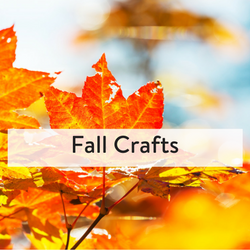 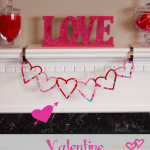 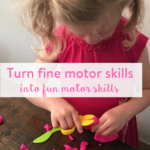 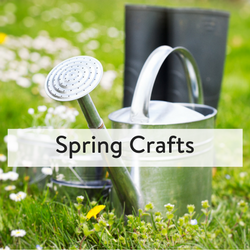 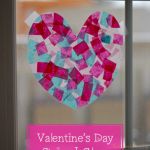 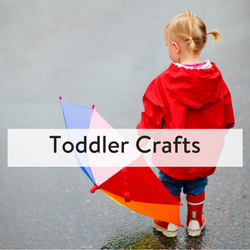 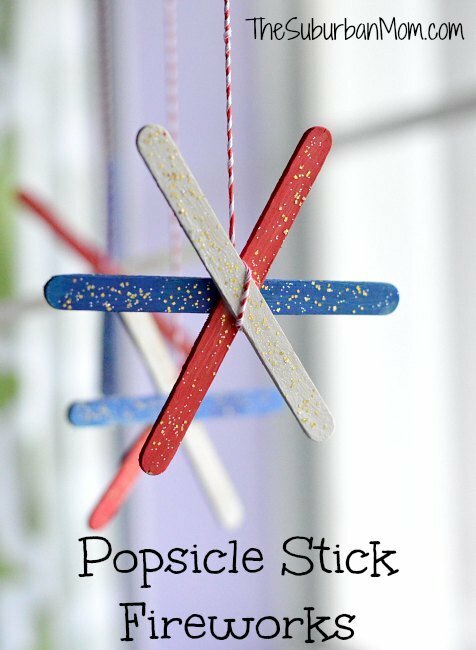 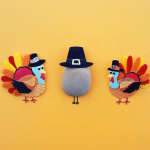 While many of these crafts feature a red, white & blue theme, they can all easily be altered to feature different colours such as red & white for Canada Day or a rainbow of colours for Victoria Day. 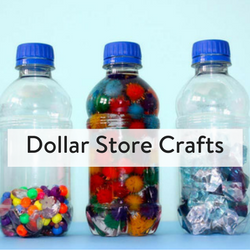 These are a great collection of craft ideas to make all summer long! 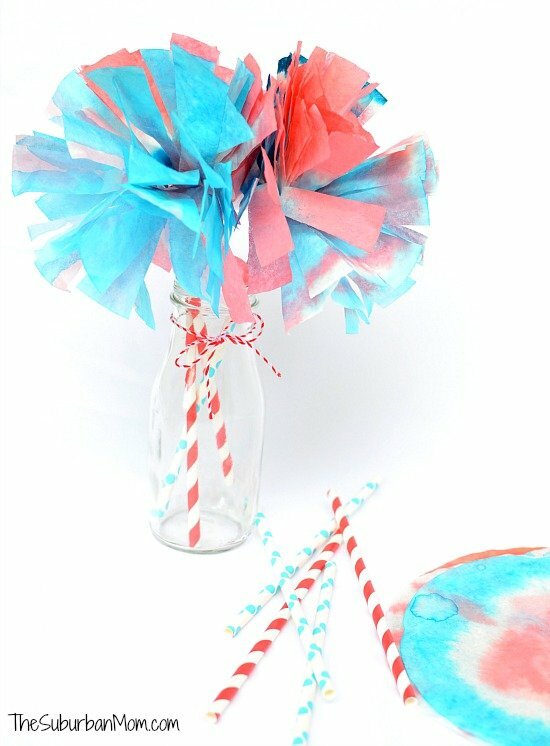 Decorate your next long weekend party in style with the kids.